In this Spotlight we are featuring an exciting Startup that is transforming the lives of older people through tackling big issues of access to care and social isolation amongst the elderly. 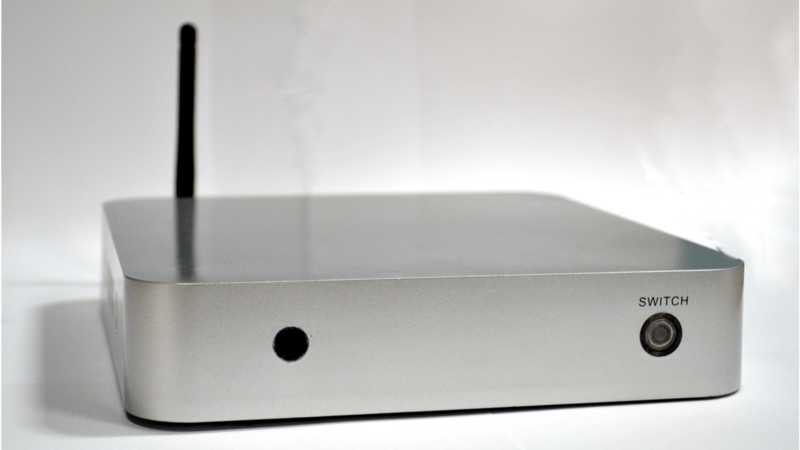 Through a simple set-top box that transforms any TV into a video calling platform, Speakset is helping the elderly easily connect with healthcare professionals as well as their friends and family. See below for a summary of their business and milestones to date. Look out for an interview with the founders (coming soon). SpeakSet is a service that makes it easy to do video consultations. 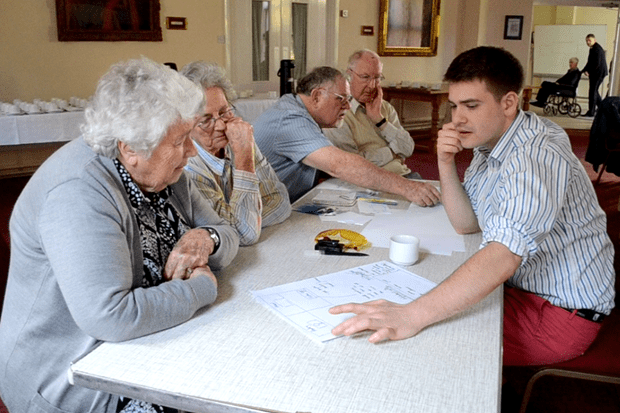 The service has been specifically designed around older people to connect them to care services and family network. 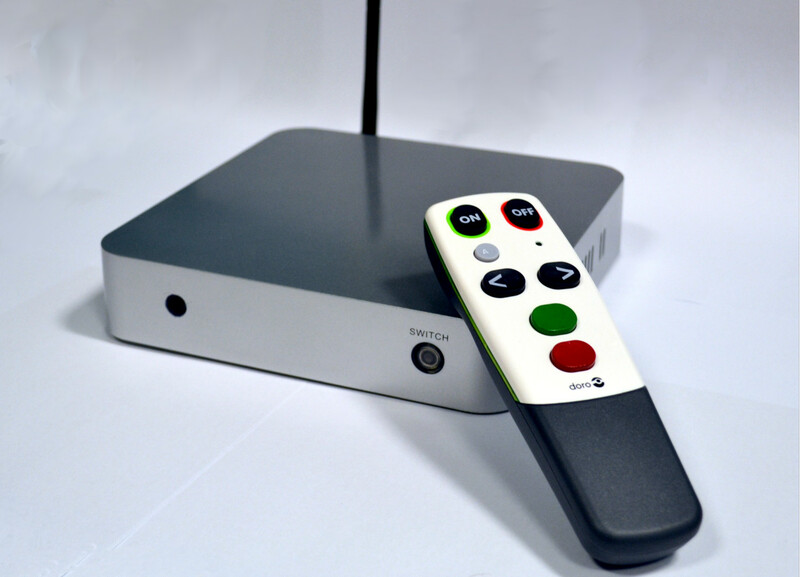 This is using a set-top box that converts any TV and is operated by a simple remote control. For a healthcare professional, video calls can be made through a web portal. This remote care delivery has a two-fold benefit; improving care and reducing costs. SpeakSet has been created with a focus on user-centered design. Development is continuous and based entirely on feedback from users. Through understanding older people’s needs, the concept for SpeakSet was born, developed and tested. SpeakSet is currently in use with CCGs, charities and care homes and showing positive results. Foundations are set. Trials have been successful. Older people using the system love it. The Queen has used it. Now SpeakSet can open their doors and start working with new partners. Adi Kasliwal - Entrepreneur First 2013. Vehicle Dynamics at McLaren Automotive. 1st Class MEng - Oxford University. Matthew Simmonds - Entrepreneur First 2013. Design Engineer at McLaren Racing. 1st Class MEng - Oxford University.